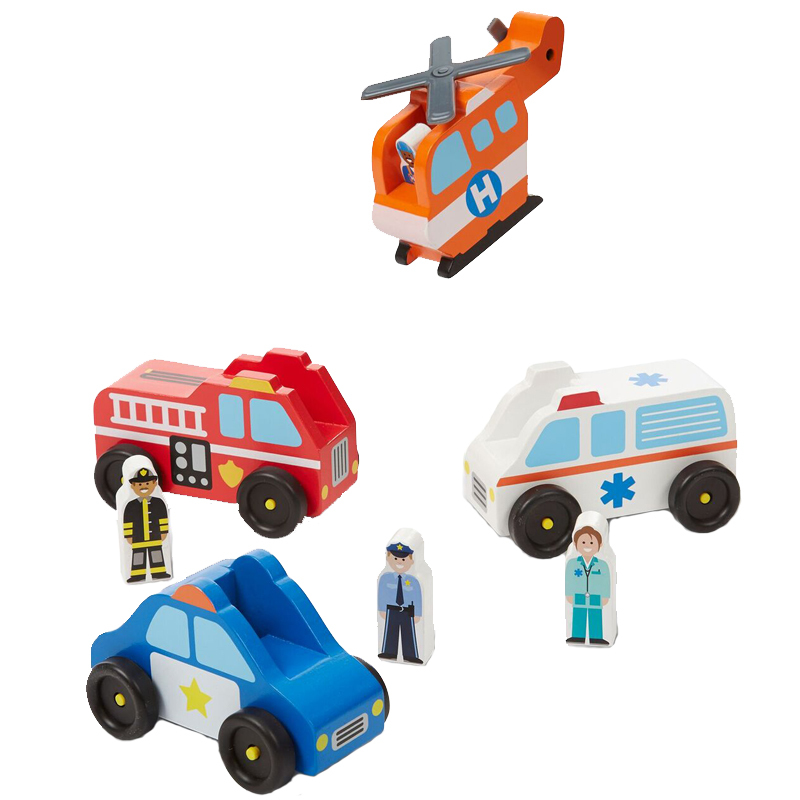 Race to the rescue with this collection of four wooden emergency vehicles! 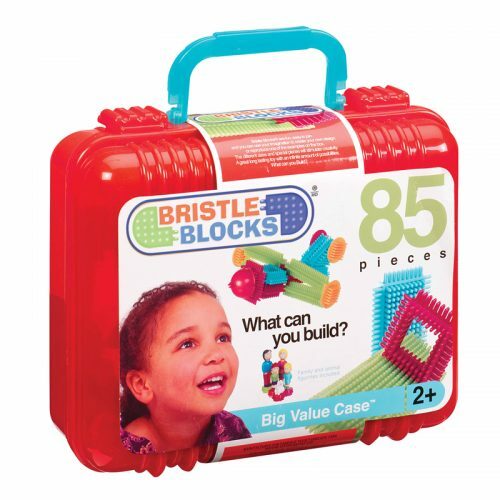 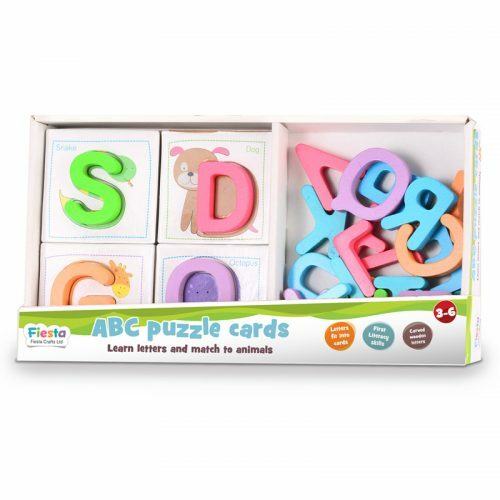 Sturdy wooden construction and moving parts on each vehicle means the ambulance, rescue helicopter, police car, and fire engine will stand up to endless of hours of hands-on play. 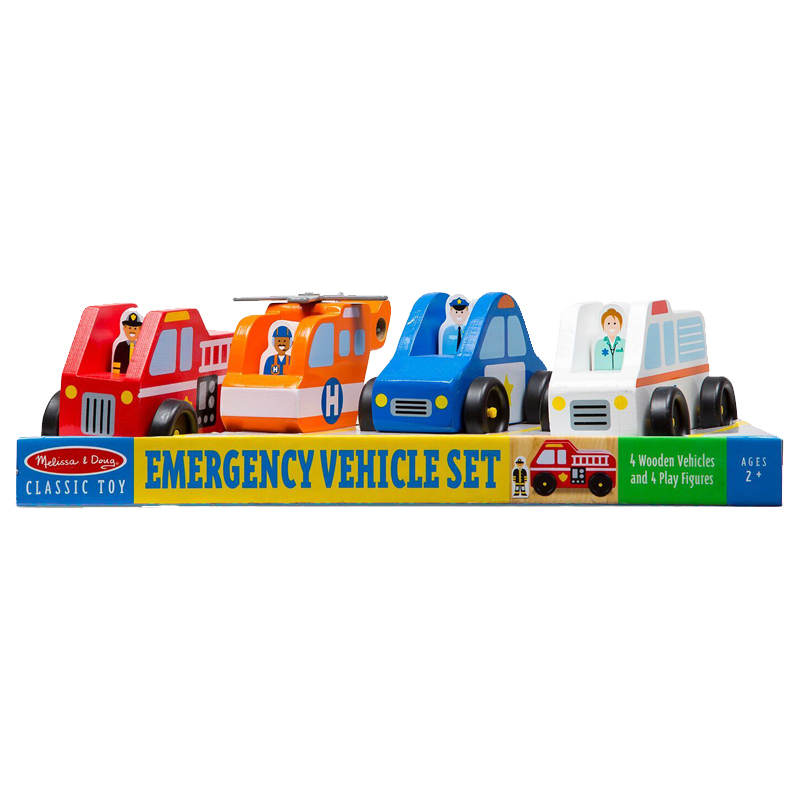 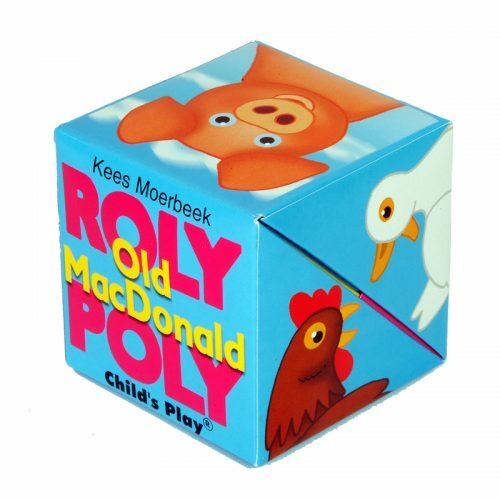 Wooden emergency worker play figures fit into each of the vehicles and can also be removed for additional imaginative play opportunities.